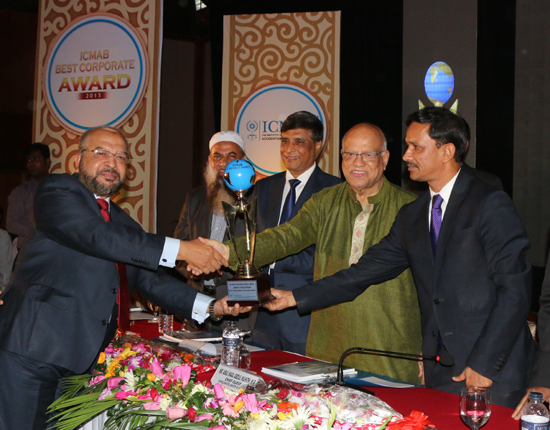 Dhaka, Bangladesh (BBN)– Islami Bank Bangladesh Limited (IBBL) has secured the First Position as the Best Corporate in the Banking Sector (Private Commercial Banks-Islamic Operation) of “ICMAB Best Corporate Award-2015” conferred by the Institute of Cost and Management Accountants of Bangladesh. 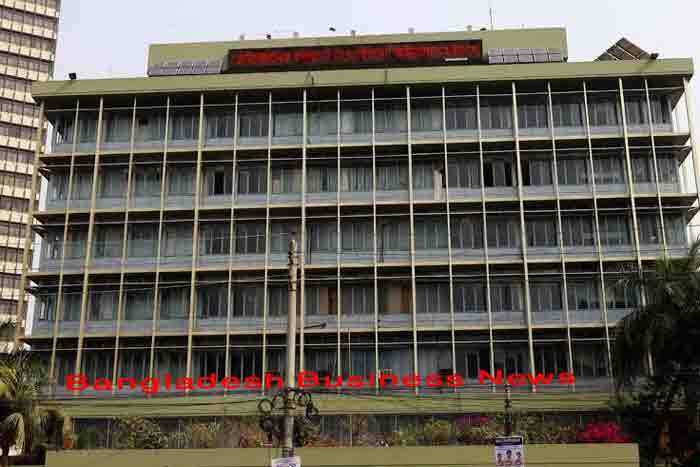 Finance Minister Abul Maal Abdul Muhith, MP handed over the award to Mohammad Abdul Mannan, Managing Director and CEO of the bank on Wednesday at Pan Pacific Sonargaon Hotel in Dhaka. Prof. Dr. M. Khairul Hossain, Chairman, Bangladesh Securities and Exchange Commission (BSEC), Arif Khan FCMA, President of ICMAB, Muzaffar Ahmed, FCMA, Chairman, Corporate Award and Branding Committee, ICMAB along with Directors, CEOs, executives and top officials of Banks and Financial institutions were present on the occasion.